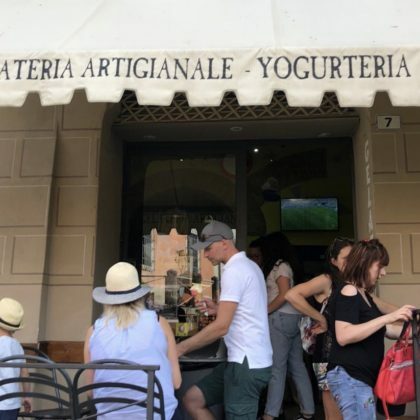 Ice Cream & Yogurt Artiginale WHY NOT? 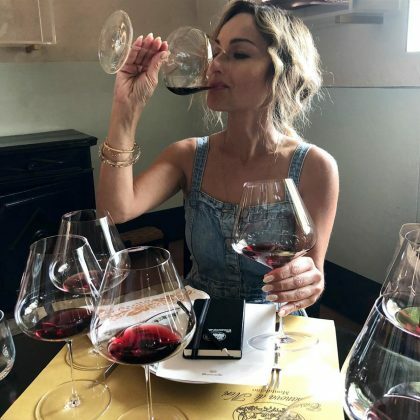 Giada De Laurentiis made a “Gelato pit stop” in July 2018 at Montalcino, Italy’s Ice Cream & Yogurt Artiginale WHY NOT?. 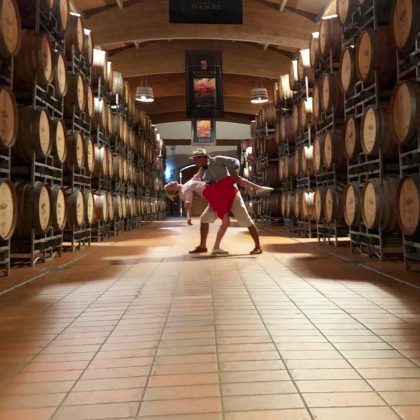 “When in Tuscany” is what Giada De Laurentiis said when she sipped on a flight of red wine at Montalcino, Italy’s Azienda Agricola Casanova di Neri in July 2018. 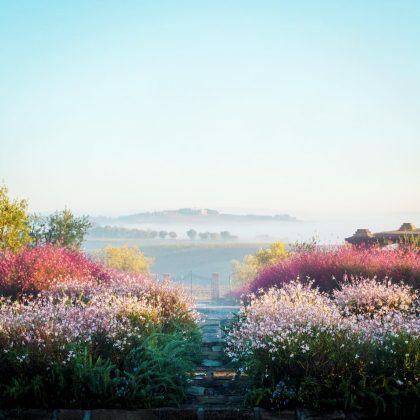 “Waking up in Tuscany” is what Kate Upton said when she was at Montalcino, Italy’s Rosewood Castiglion del Bosco in March 2018. Emily Ratajkowski﻿ was “Under the Tuscan sun” while checked in at Montalcino in June 2017.